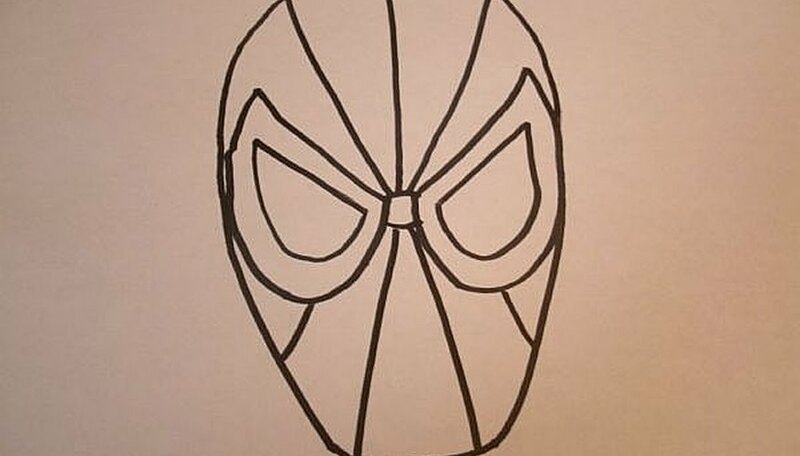 Learn to draw Spiderman by following these easy step by step instructions. 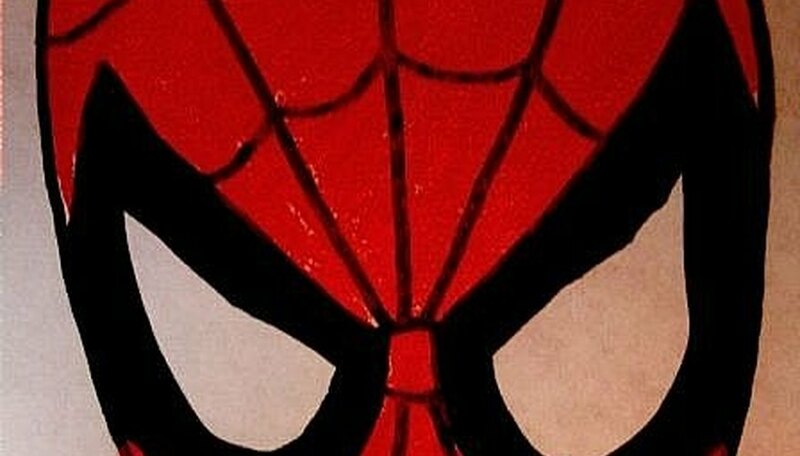 Spiderman took the film industry by storm and looks to be returning soon in Spiderman 4. Practice the steps below and you'll be able to summon the amazing Spiderman whenever you like! Start by drawing two straight, slanted lines. They should look like the letter "v" with the bottom missing. 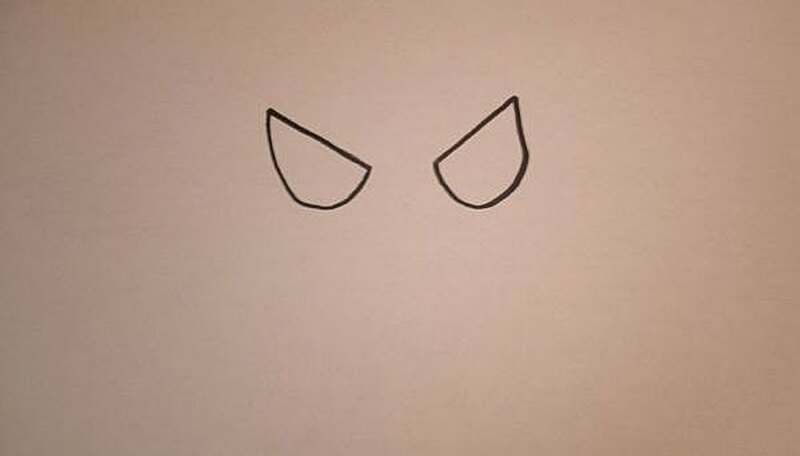 Add a letter "J" and a backwards letter "J" to the two lines you just drew. These will be the eyes. Now trace around each eye again, leaving a space about as wide as a pencil. 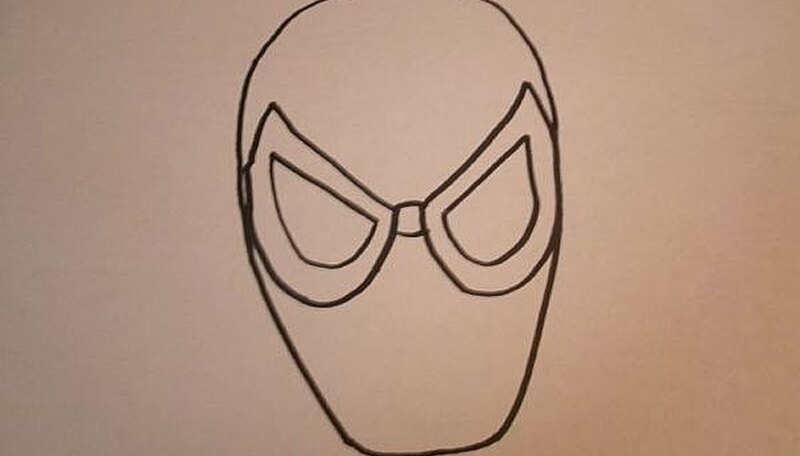 Time to draw Spiderman's head. For this view, you'll draw the shape of an upside-down egg. The eyes should touch the sides of the egg. Make sure to go high enough and low enough. 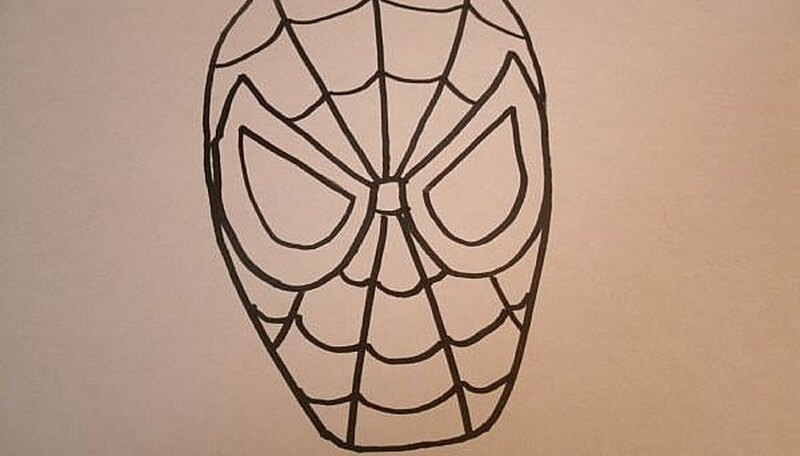 Now draw a small circle between Spiderman's eyes. 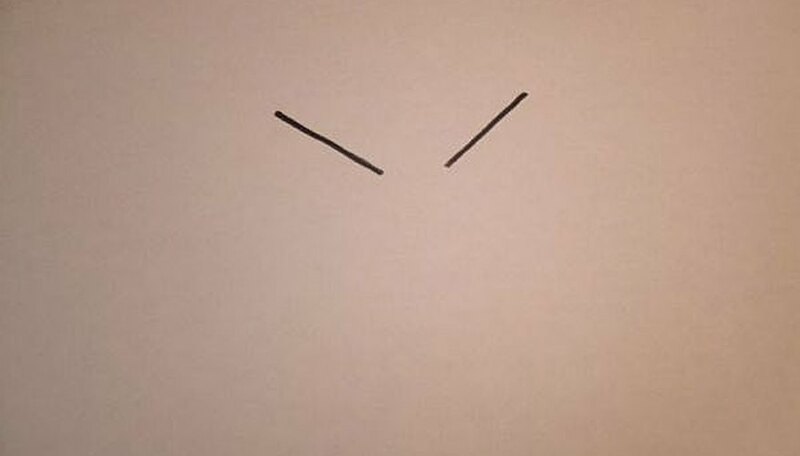 Draw three lines going out from the circle that spread out to the top of his head. Draw two lines that spread down to his chin. Now, imagine you are attaching cables onto telephone poles along the road. They droop down a little bit, right? Draw some lines that connect to the "telephone poles" that you drew in the previous step. 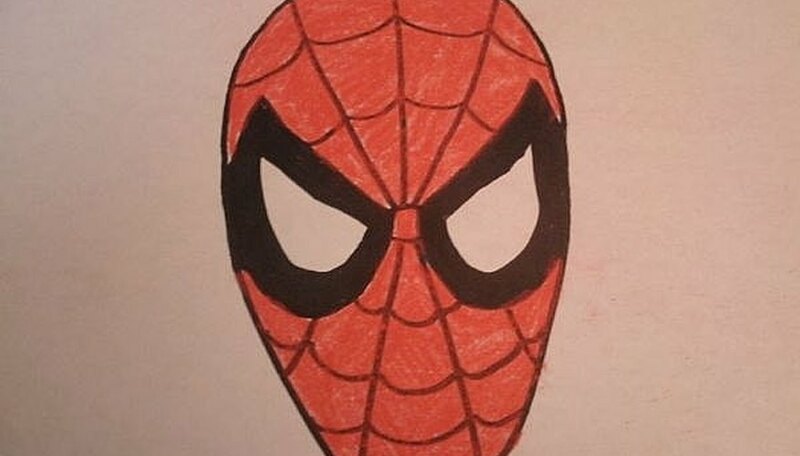 They should go all the way from one side of Spiderman's face to the other. Now color in the space around his eyes black, and color in all the rest of his head red. Leave the eyes white. You did it! Great job. You can color the background too if you want to make your drawing more exciting!